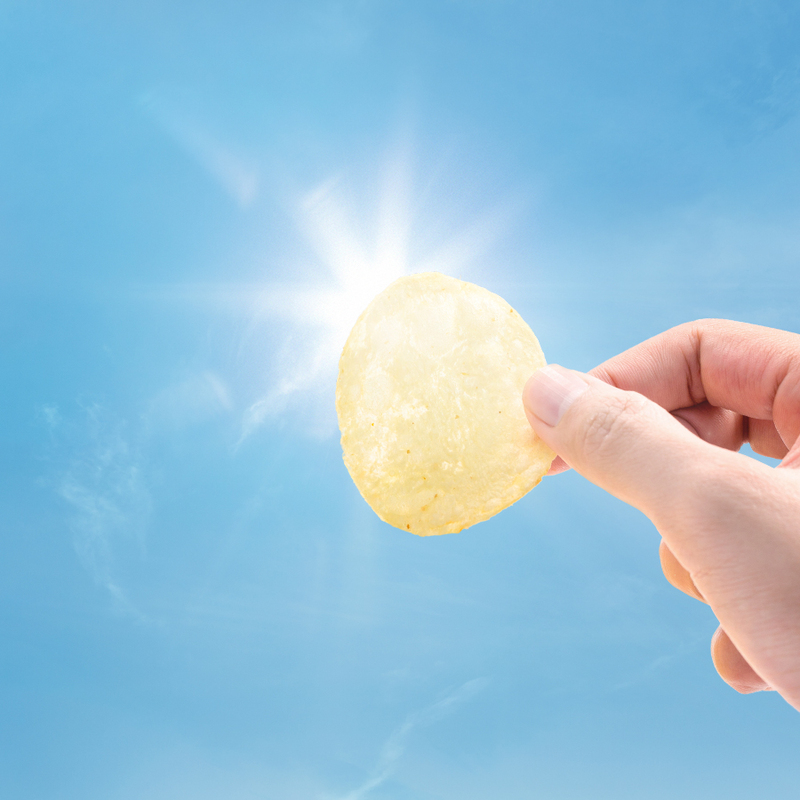 Devising a strong and safe social media presence for Lays. What is the role of brands in social media nowadays? 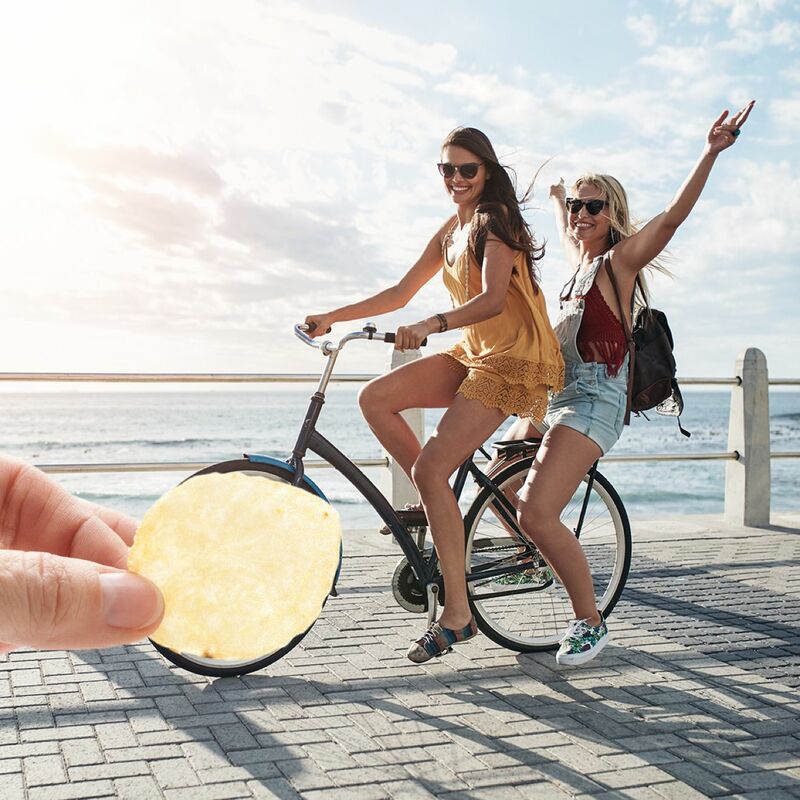 It is an increasingly complex question to answer, particularly given the recent algorithm changes which have downgraded posts by brands in favor of content created by users’ friends and family. How much paid investment do brands need in order to retain consumers’ awareness? What are the key creativities, formats and tone of voice to keep high user engagement? 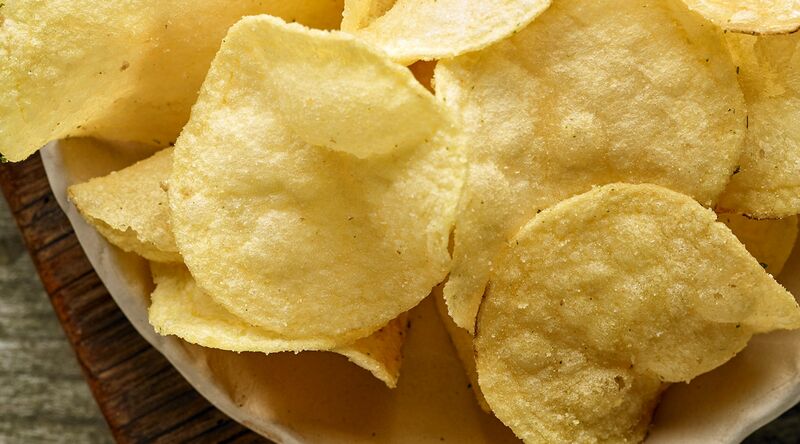 For a huge worldwide leader like Lay's, the challenge of keeping an effective and relevant brand voice on social media is great. At Firma, we were obsessed with creating witty, brilliant social media posts that both surprise users while scrolling or swiping, and effectively communicate key brand messaging. Brand safety and best practice crisis management is also a major point of focus for companies in the modern era. For big brands, there are many critical touchpoints that a digital agency might not manage. One of these is the need for a crisis management protocol that can cover the complexity of an omnichannel brand. 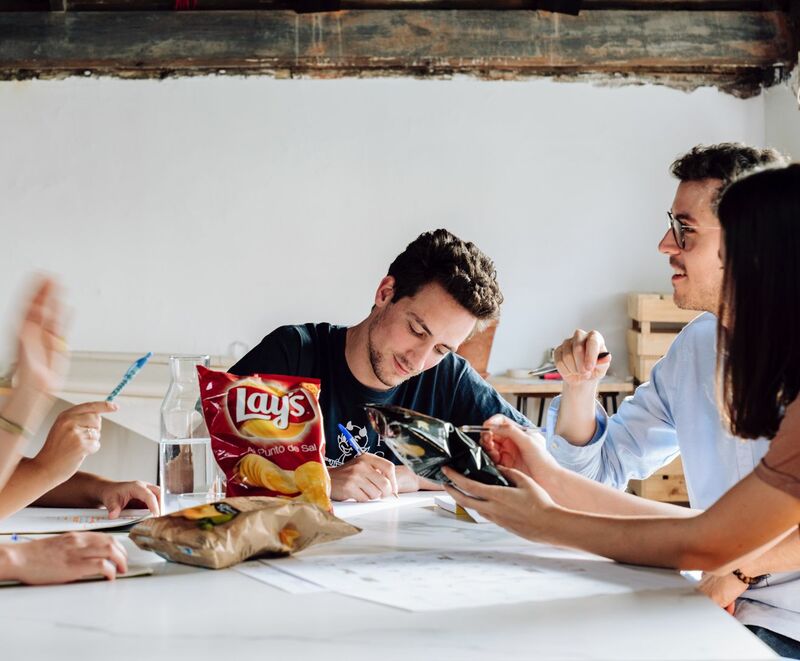 So, as part of this project, we built Lay's a comprehensive digital crisis protocol plan to help avoid any threats that could cause a negative impact on the brand. 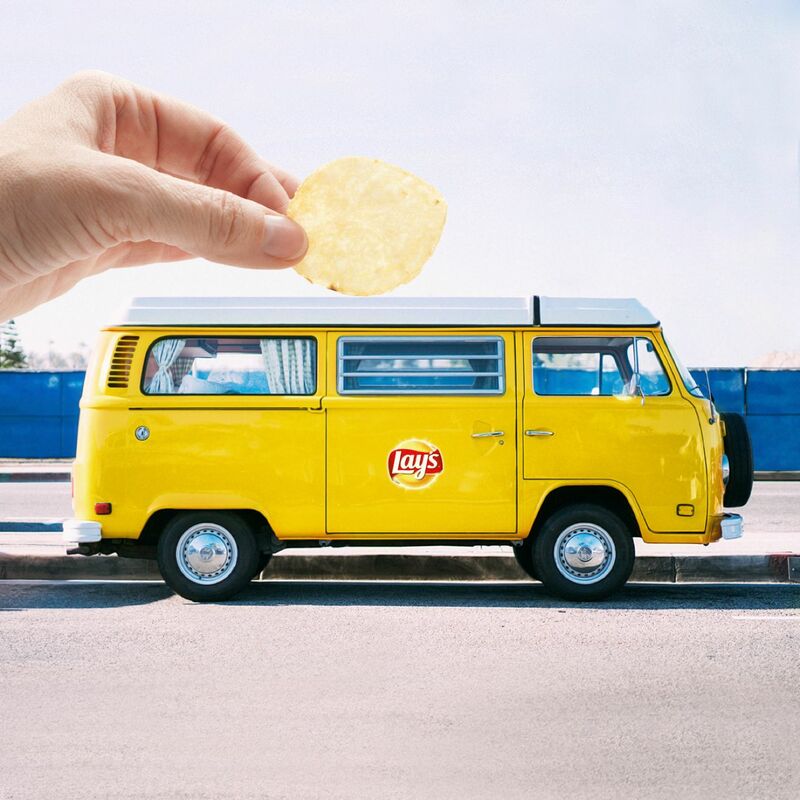 Our collaboration with Lays has helped the brand to stay safe and ahead of the social (snack) pack.